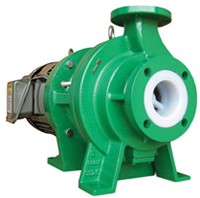 Texel® ME Series are dependable, durable lined magnetic drive pumps. 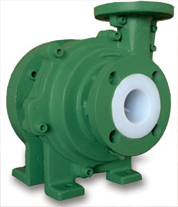 They are the solution for low to medium flow corrosive fluid applications. 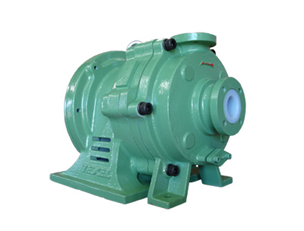 MSTSeries - Magnetic Driven Pumps Feature extremely rugged design, virgin PFA injection molded casing, sealless, SiC rear casing, designed to ANSI dimensions. Rear casing can be flushed for solids.